The Academy of Motion Picture Arts and Sciences Nicholl Fellowships in Screenwriting is now open for submissions for the 2010 international competition. 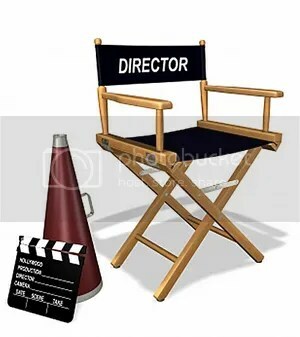 Entrants may submit their script online via digital upload only, Printed scripts are no longer accepted. 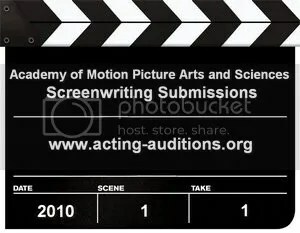 Scripts submitted online must be uploaded no later than 11:59pm PT on May 1, 2010.